And the 2012 Athena Award goes to....Sharon Simmons, board president of Francine’s Friends Inc., the all volunteer organization which helps provide mobile mammograms to all women, regardless of their ability to pay. 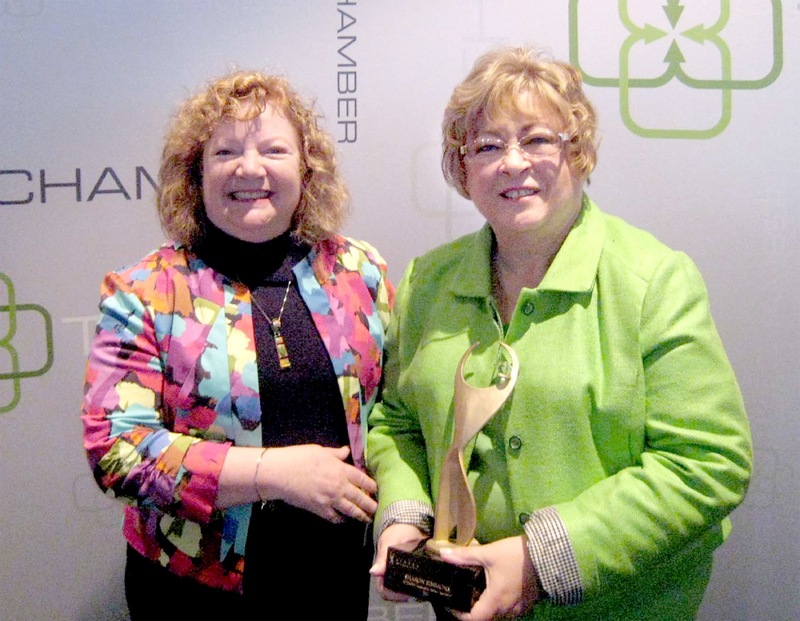 The nominees were honored on March 15th during a lunch at Ceruti’s Summit Park. The international Athena Award Program recognizes those who demonstrate excellence, creativity and initiative in work while also giving back to the community and empowering women. 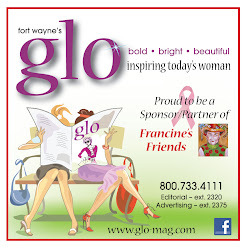 The Greater Fort Wayne Chamber of Commerce sponsors the local contest. Read article about Sharon Simmons in The Journal Gazette by clicking here.